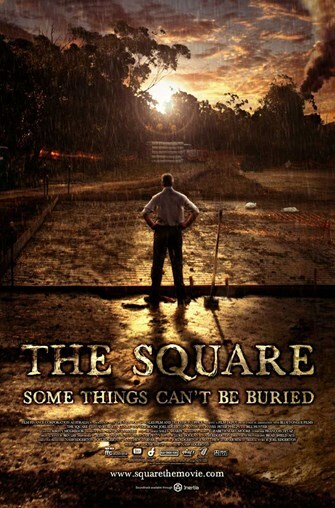 The Square (R) 1h. 45min. Illicit lovers Ray (David Roberts) and Carla plot to rob Carla's gangster husband Greg, but they botch the job when Ray gets cold feet after the plan is already in motion.